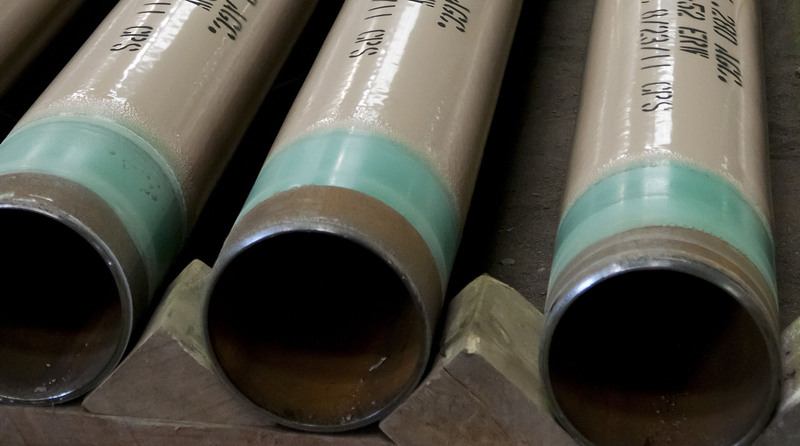 Divisions – Consolidated Pipe & Supply Co.
Consolidated Pipe & Supply Company offers the best access, the best selection, and the best service in the industry. We do this first with the relationships we have built over the past 50 years. But, we remain competitive with superior product by establishing our own divisions and subsidiaries to better control the design, manufacturing, and delivery process. These divisions - such as Vulcan Plastics, our wholly-owned PVC pipe manufacturing factory in Athens, Alabama: our state-of-the-art fusion bond epoxy facility in Birmingham; our steel fabrication shop in Nashville; our HDPE fittings and fabrication facility in Lawrenceville, Georgia, or our engineering division serving the nuclear energy sector outside Pittsburg - allow us to maintain the quality and service our customers demand. 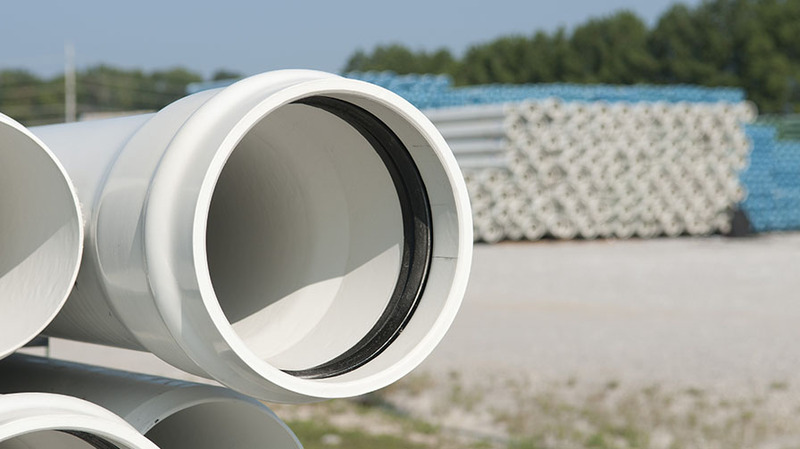 Our Athens, Alabama based division specializing in the manufacture of PVC water and sewer pipe with rigorous quality control. 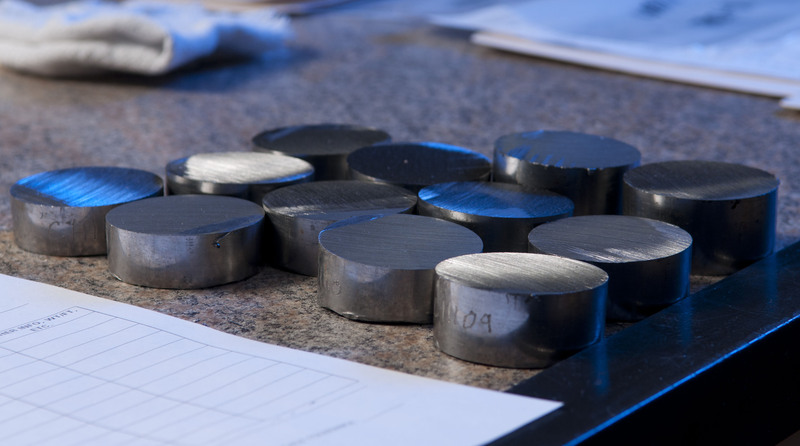 Consolidated Power provides materials to energy industries, with a focus on safety related metallic materials, parts, and components for commercial nuclear power generation. 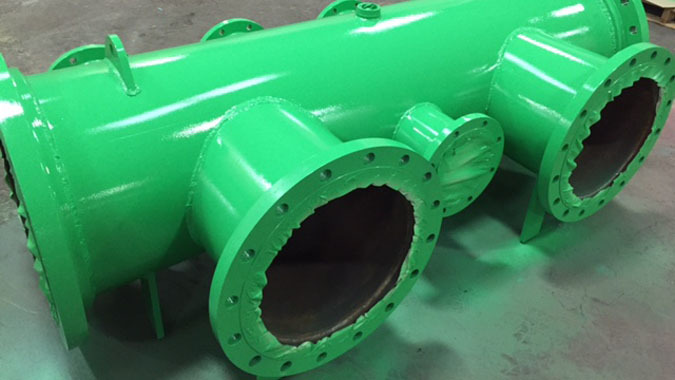 Our coatings division specializing in internal and external coatings for steel, ductile iron pipe, and any of the fittings needed for your project. 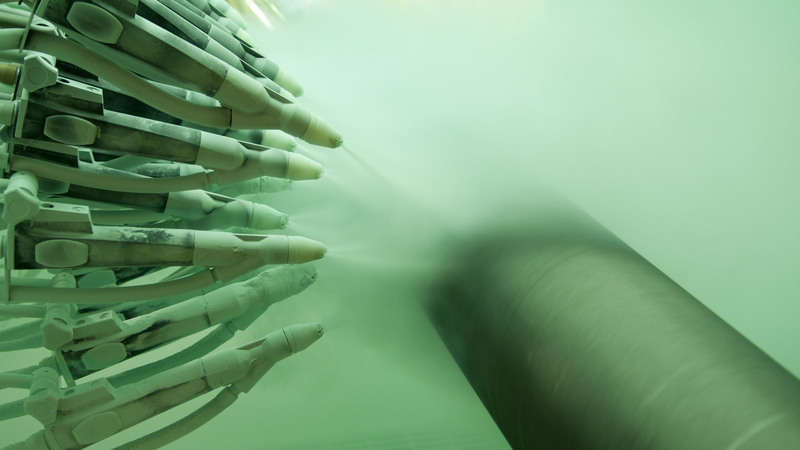 Our McKeesport, Pennsylvania based research, design, manufacturing, fabrication, and reverse engineering facility developed to provide superior support to the commercial nuclear industry. Our Birmingham, Alabama facility designed utilizing the latest technology in epoxy thin film application to protect and extend the life of your line pipe investment. 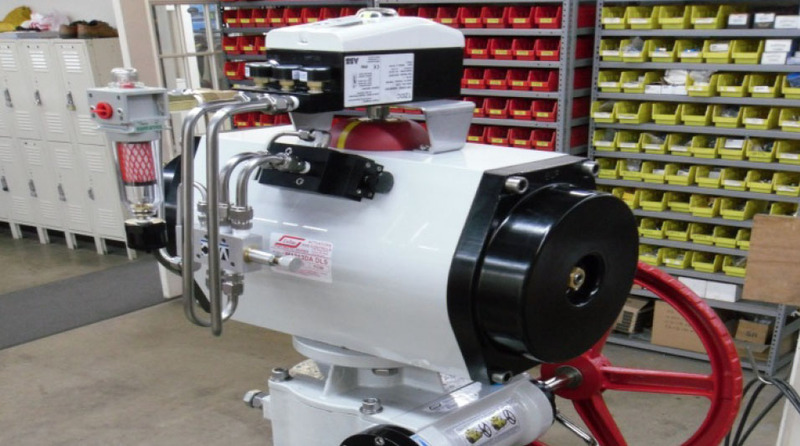 Our division specializing in the design, assembly, and testing of Process Control Instrumentation - including pneumatic, hydraulic, and electrically actuated valves: Ball, Gate, Globe and Butterfly. 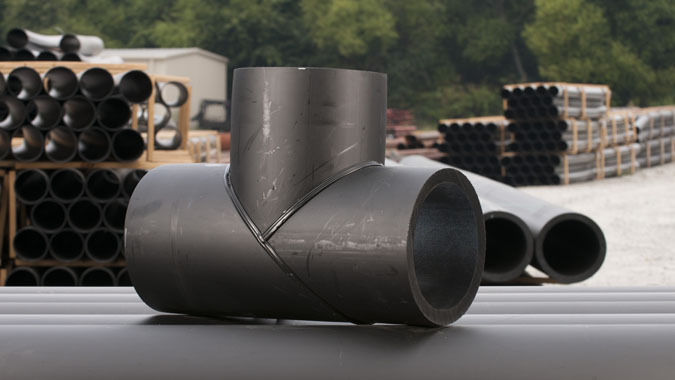 Our Lawrenceville, Georgia manufacturing facility specializing in customized HDPE piping, manholes, valves, vaults, headers, and diffusers designed to meet your specific project requirements. 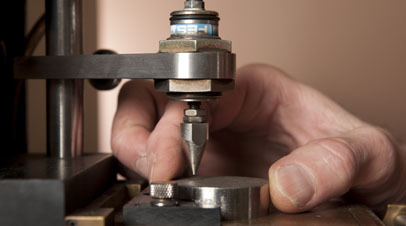 Our Nashville, Tennessee facility specializing in natural gas regulator stations, meter sets, and other steel fabrication required to meet your project specifications. 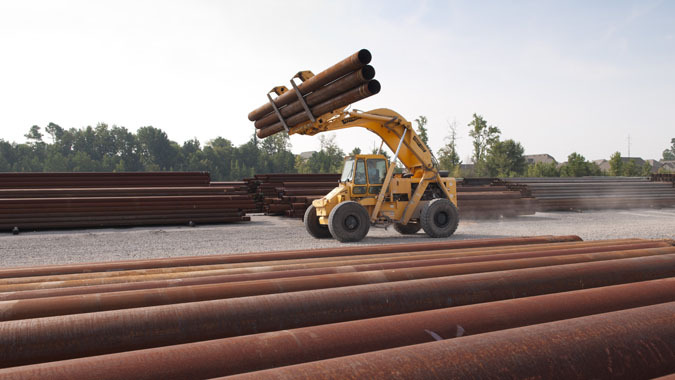 Consolidated is one of the largest stocking distributors of line pipe in the United States with more than 120 acres of inventory in Birmingham alone ready for your next job. 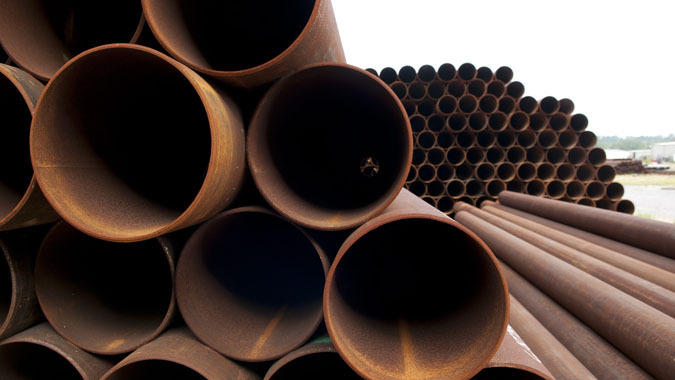 Consolidated Pipe & Supply’s Piling and Structural Pipe Division offers a complete inventory of 1/8" through 48" structural and prime grades of carbon steel pipe. 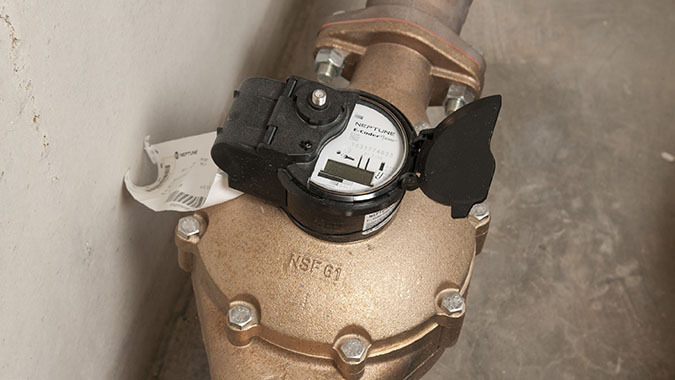 Consolidated Pipe provides a full line of Residential, Commercial, and Industrial water meters, design, and assembly services for water utilities of any size or privately owned businesses. 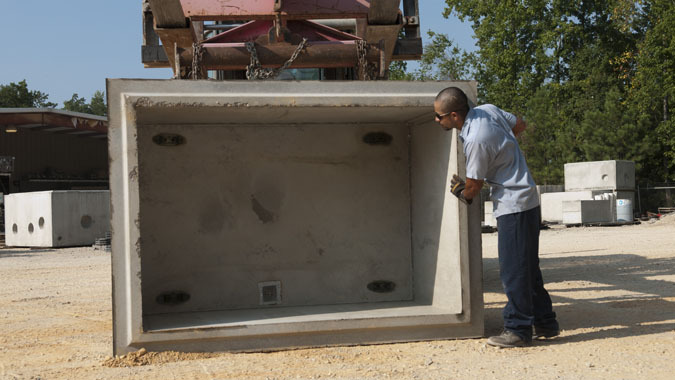 Our in-house team and concrete vault operation can design and build meter pits, altitude assemblies, or any special application you might need for your project.